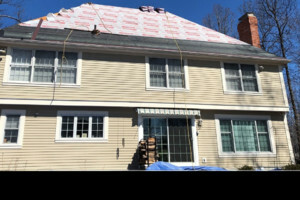 Our expert roof installers take special care to ensure quality work throughout the roof replacement process. 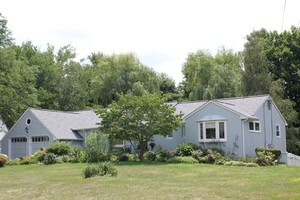 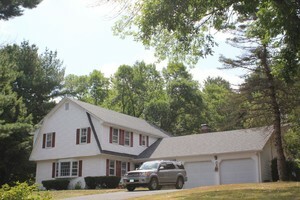 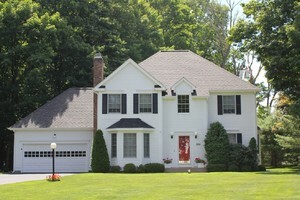 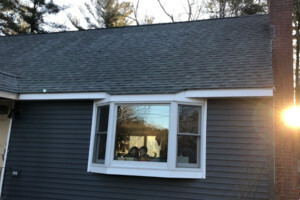 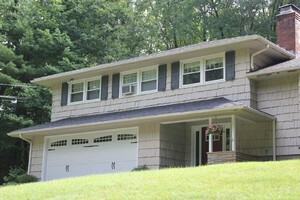 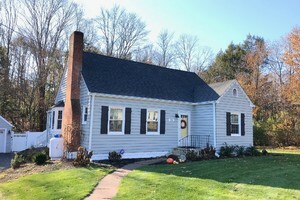 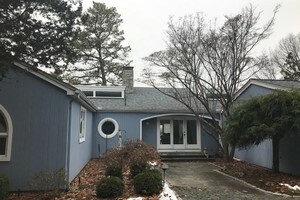 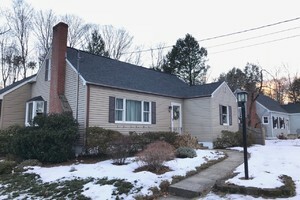 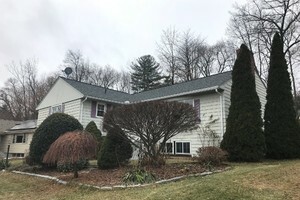 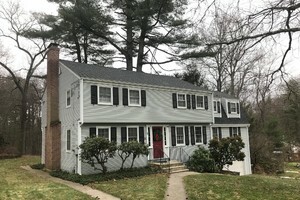 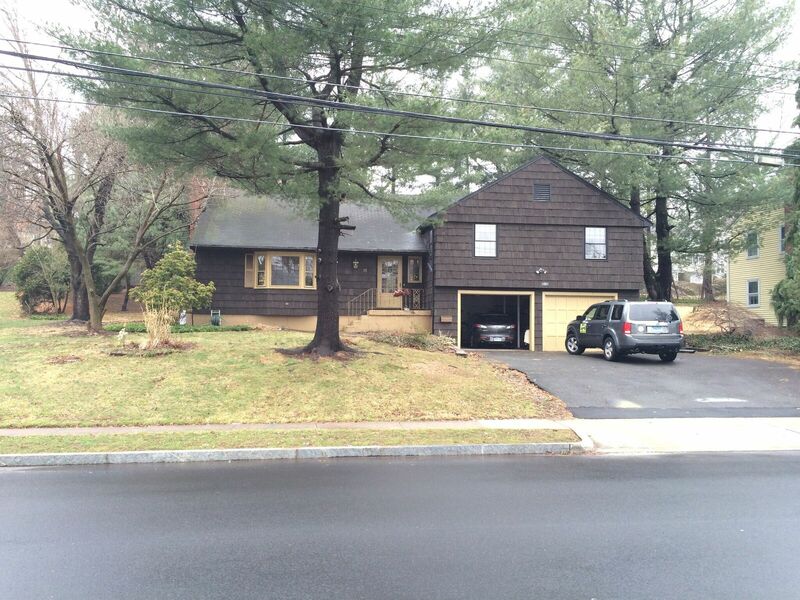 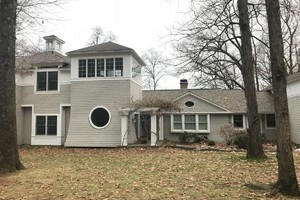 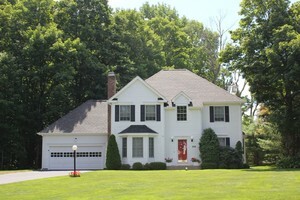 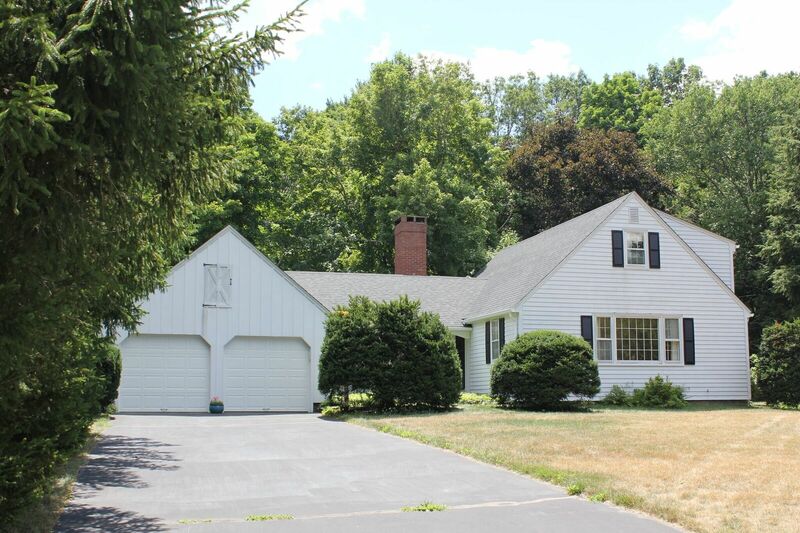 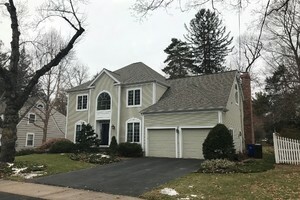 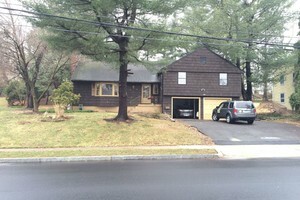 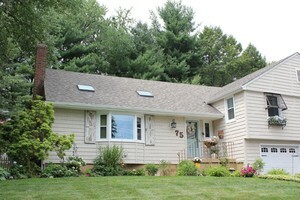 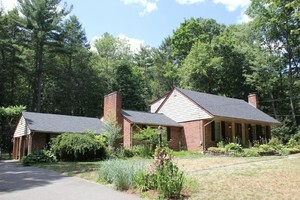 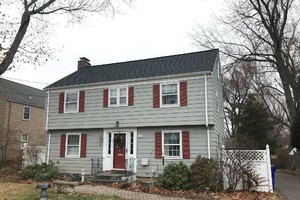 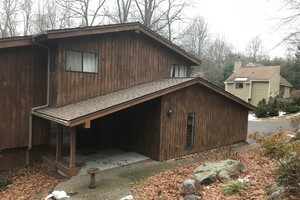 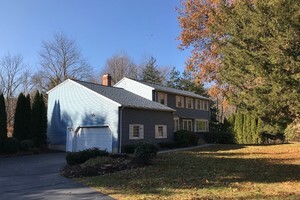 Considering a Roof Replacement for your Connecticut home? 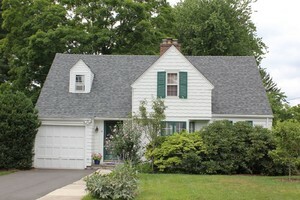 A visit from Rhino-Back Roofing is a great place to start. 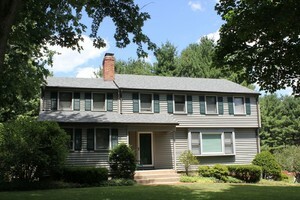 Contact us for an easy, convenient home consultation. 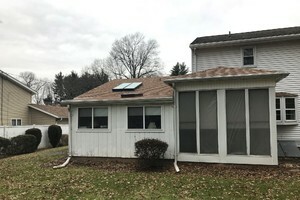 First we'll stop by and view your property, take some roof measurements and put together a detailed scope of work for exactly what your roof needs. 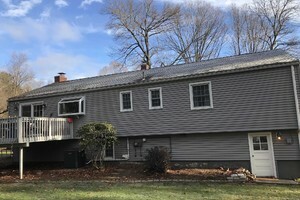 Our roofing replacement agreements include multiple points of weather protection to ensure your roof replacement is durable and weather resistant for years to come. 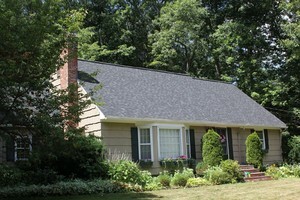 Once you're ready to go, we'll schedule your roof replacement project. 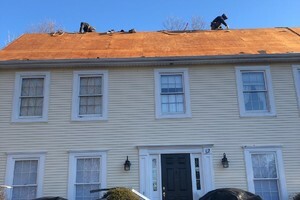 Our expert roof installers take special care to ensure quality work throughout the roof replacement process. 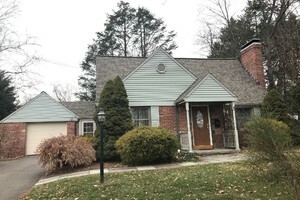 No matter what type of roof shingles you had or how well they were maintained, eventually all roofs eventually deteriorate and need replacement. 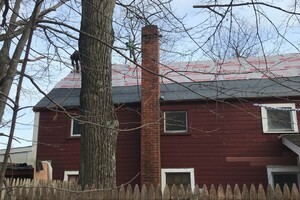 By only using top quality roofing products and state of the art techniques, our process will lead to a long lasting roof. 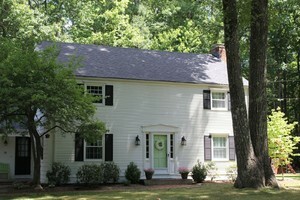 Maybe your home is in need of a roof replacement? 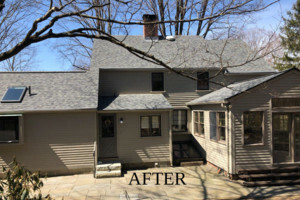 Even if you're not quite sure, give us a call at 860-217-1424 or fill out our free estimate form today. 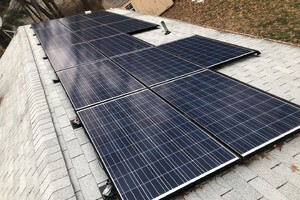 We offer free estimates on all our work! 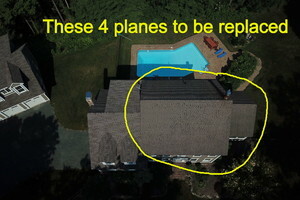 I would like to talk about Roof Replacement project.